Limb deformities are commonly seen in dogs and can lead to osteoarthritis, joint pain and limb dysfunction. 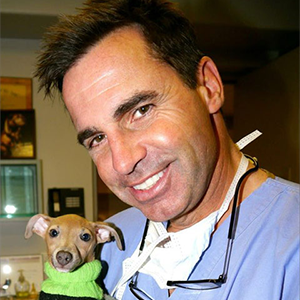 Correction of deformities can prevent future osteoarthritis and allow pets to have an excellent functional and cosmetic outcome. Osteotomies are typically performed to correct the alignment of the limb or reduce compression of the physis to allow normal growth. Participants This course will show you how to diagnose and treat conditions that lead to limb deformity and tips how to surgically approach, reduce and repair simple and challenging comminuted fractures using a simple, reliable technique. During this course participants will use a locking plate implant system (internal fixator) through lecture and clinical case presentations. The internal fixator shares the convenience of the external fixator without the hassles of postoperative management. This implant system is easy to use, great for the general practitioner and affordable. Following lecture and case review, participants will correct simple bone deformities on cadavers and plastic bone models. Postoperative radiographs will be taken to assess the participant’s repair technique. Postoperative management will also be discussed. 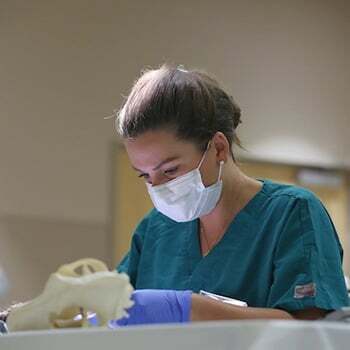 This course is designed for veterinarians interested in providing a higher level of surgical treatment. This course is appropriate for specialists, residents, interns and general practitioners with an interest in improving their orthopedic knowledge and skills.